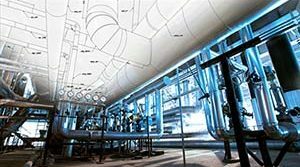 Launcher and Receivers | Piping Technology & Products, Inc. The photograph above shows a launcher-receiver designed to be installed in a six inch pipe to launch and receive pipeline pigs. 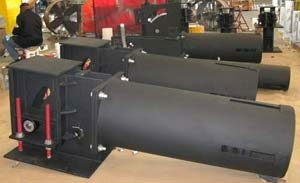 Pigs can be used for cleaning or for separation of two products in the same pipeline. 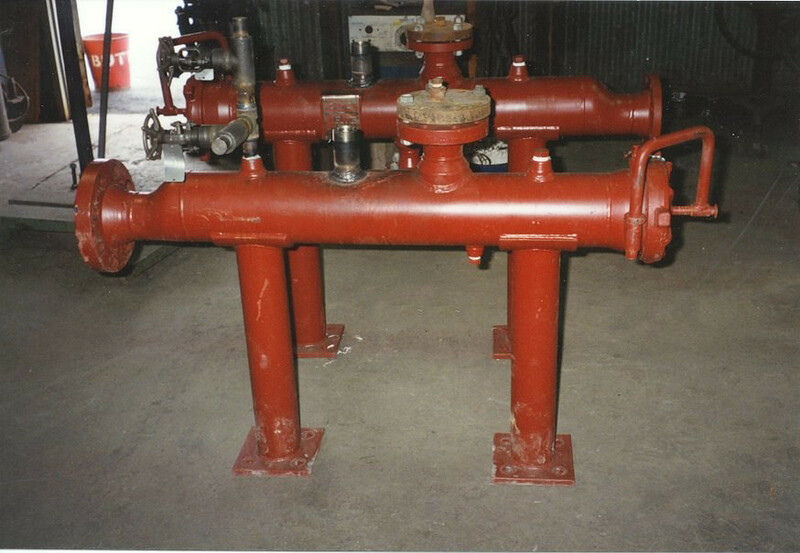 This launcher-receiver was one of two built by the SWECO Fab, Inc. division of Piping Technology & Products, Inc. for a major Gulf Coast Refinery. Would you like to learn more about our pig launcher and receivers? Visit our webinar archives today!